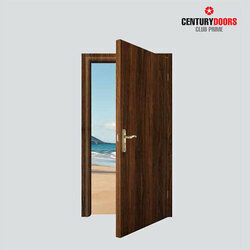 We are the prominent company that is engaged in providing a high-quality range of Centuryply Flush Doors. 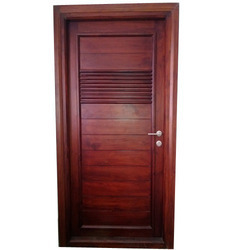 We are one of the well-distinguished companies in the market that are offering Century Flush Door. EXTREMELY DURABLE, HEAVY DUTY DOORS Presenting Boiling Water Proof Doors of high density that act as excellent insulators against dust, heat and noise. Made from the finest quality timber for high resistance and quality, these flush doors are extremely durable and termite and borer proof.